Fire officials say smoke detectors alerted the family to the fire. 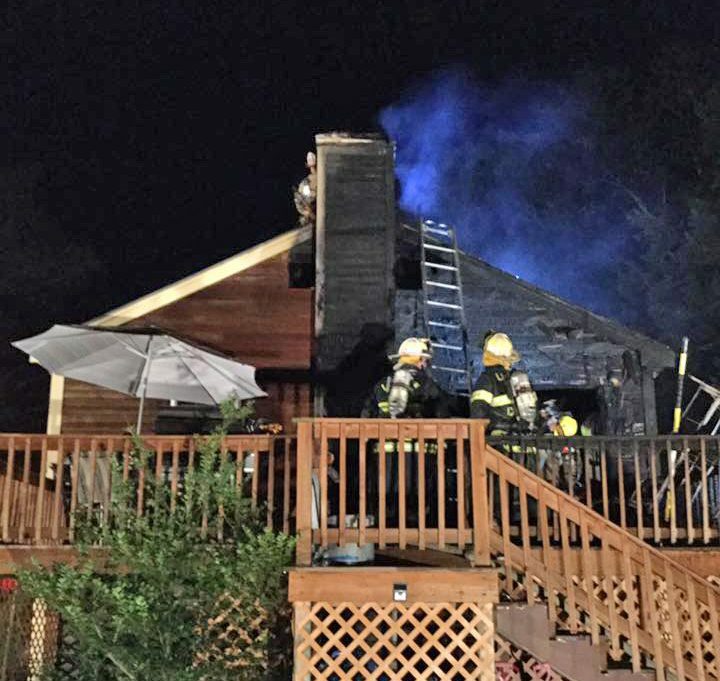 A Waterboro family escaped their burning home early Tuesday morning after smoke detectors alerted them to the blaze, local fire officials said. The fire on Northland Road was reported to the Waterboro Fire Department at 1:11 a.m. Contract Deputy Kevin Collins of the York County Sheriff’s Office, who was on patrol in the area, was the first to arrive on the scene and saw fire from the side of the house and the porch, according to fire officials. The first fire units arrived 11 minutes later and were able to quickly extinguish the flames, fire officials said. The home has interior and exterior damage. The occupants of the home escaped without injury. Three members of the family are being assisted by a disaster action team from the American Red Cross of Maine.